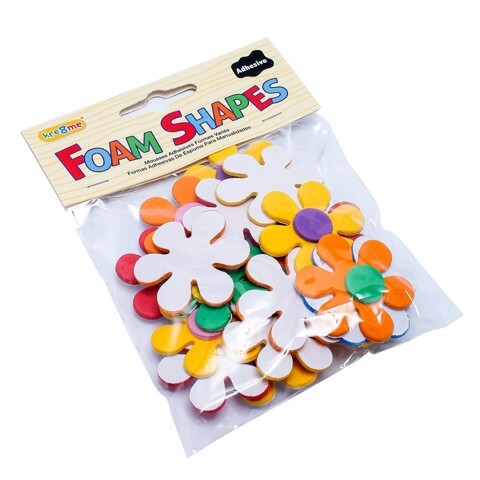 Craft Foam Adhesive Shapes. Assorted. 5 Assorted : Stars | Dragonfly & Butterfly | Sealife | Flowers | Vehicles. PVA. 14-16G Packaging: Polybag Header Card.